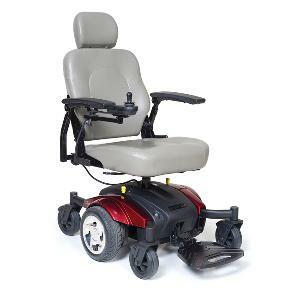 If you need your Power Wheelchair repaired or serviced All Star Medical can help. We have service technicians that can come to your house or you can bring the Power Wheelchair to us. We repair anything from batteries to seats to wheels. Save money: In store repairs start at $75. 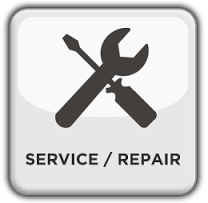 Please NOTE: We do not file insurance for these repairs, we are strictly a retail store.